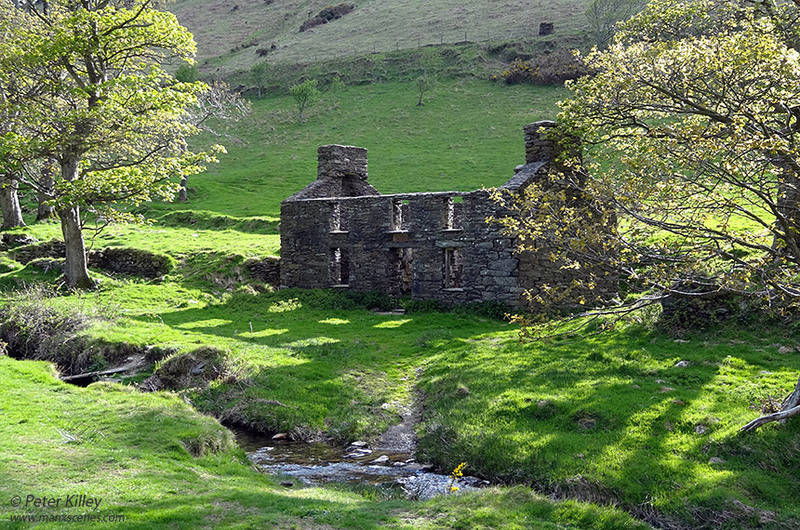 Some abandoned and once loved old farmsteads on the Isle of Man. 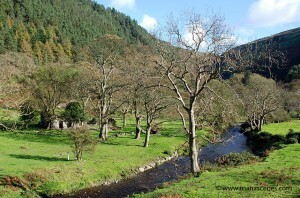 We went for a beautiful walk this evening up to “The Forgotten Valley” at Glen Dhoo in Ballaugh. 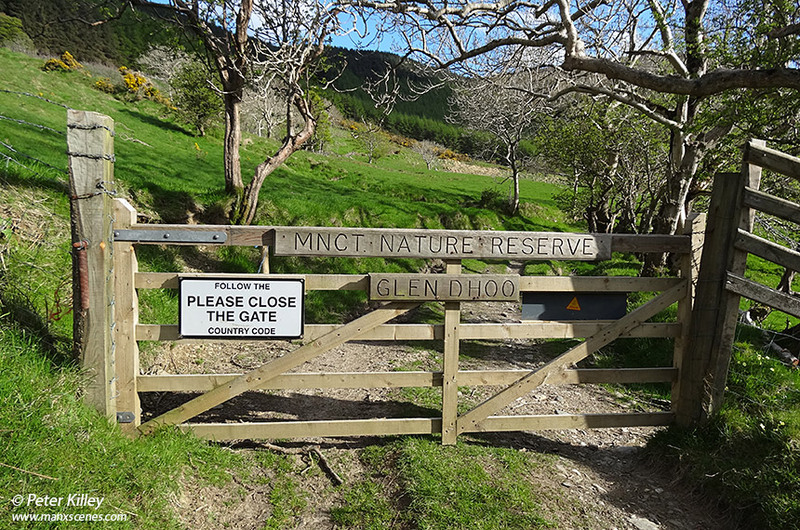 Glen Dhoo in Manx Gaelic simply means “Black Glen” because when the sun is sinking in the sky and disappears behind the hill the Glen is cast into shade. 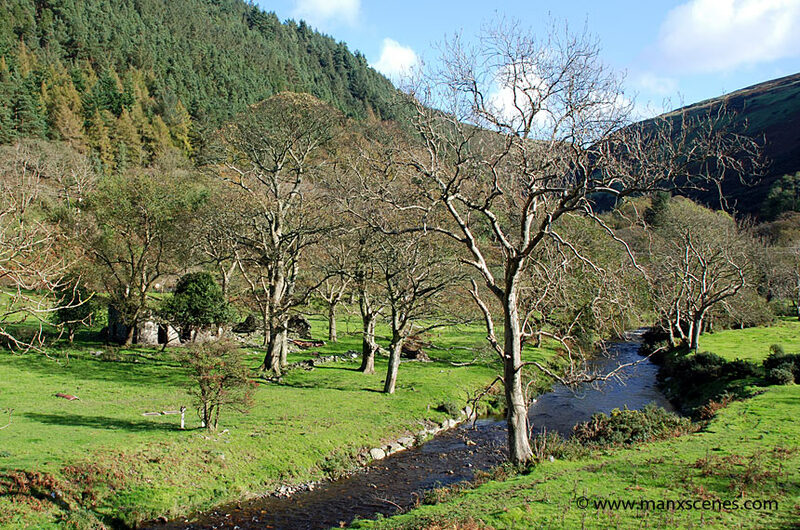 This forgotten valley is untouched and absolutely beautiful and this lovely little Manx Tholtan, better known as “The Port” or “Phurt” has a small stream running past the front of it. The images were all captured on my Sony HX20V camera, resized and cropped in Adobe Photoshop CS6. Feel free to make any comments either on this website by clicking the “Write comment” below or by logging onto my Facebook Page enjoy – Click on any of the images for a larger view. 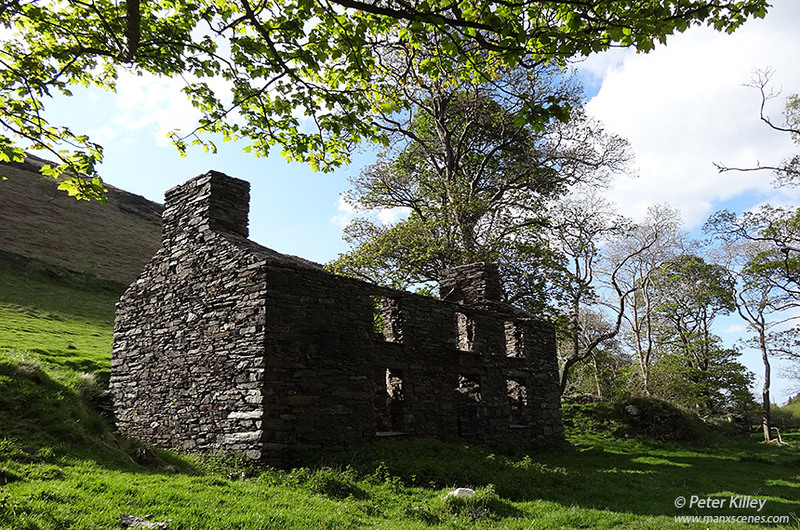 This Manx Tholtan can be seen from the main road in Sulby Valley, it lies at the foot of Ballakerka Plantation and the river runing in front of it is the Sulby River. The image was captured on my Nikon D80 SLR with a Nikon 18-135 F3.5/5.6 G AFS DX lens at 26mm and cropped in Adobe Photoshop CS5.